FOR SALE...FRANCHISES WELCOME...EATERY OPPORTUNITY IN SUPER LOCATION WITH 120-160 SEATING CAPACITY. 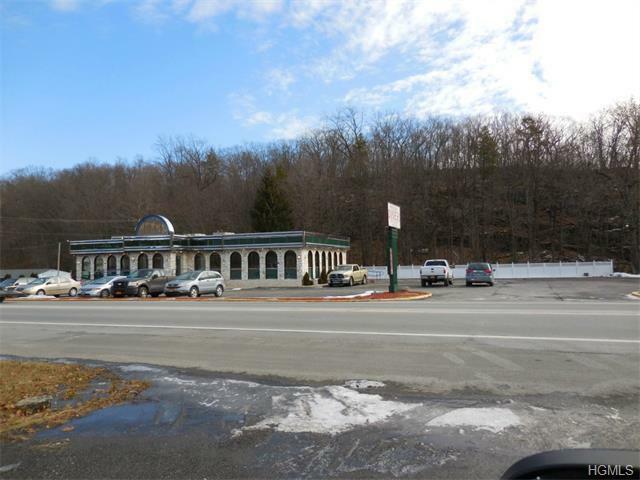 Located right on Route 9W with 250' ft. highway road front with 2 in and out easy access and 100% clear direct visibility to traffic just 3 miles from the Alexis Diner and I-84. Currently, beautiful Diner open 7 days a week. 2012 newly renovated & fully equipped 3280' sq. 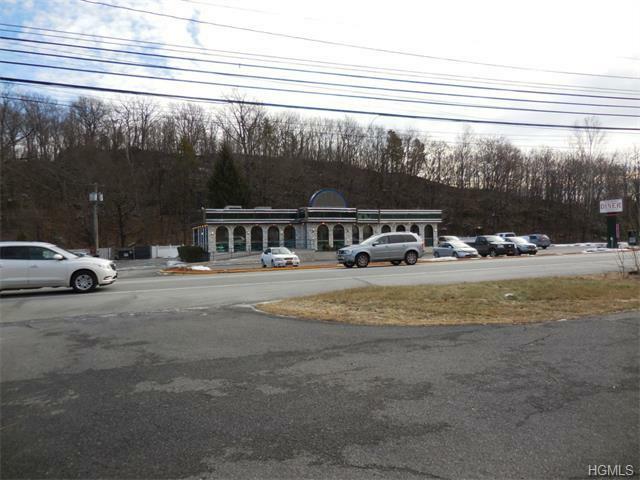 ft. diner on 1st floor with 3200' sq. ft. full basement for storage. Plenty of walk-in cooler and freezer space. Separate section for a bakery with equipment. Sprinkler system in place. Plenty of parking - 50 + spaces. 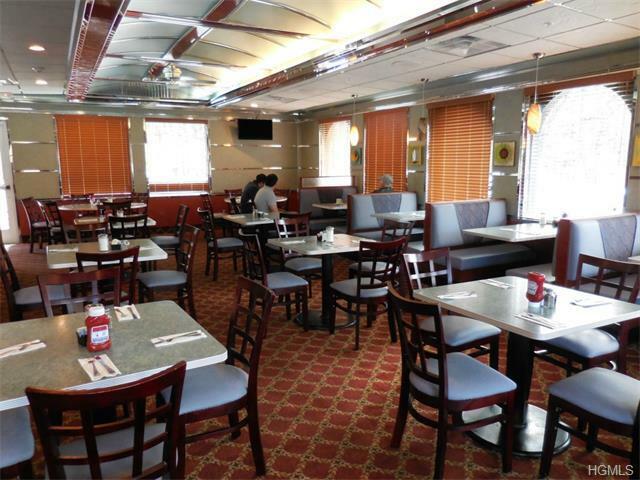 Separate new dining room for special occasions and parties with separate entrance. Bring your expertise to this beautiful fully equipped eatery in the heart of the Hudson Valley. Everything is here so bring your expertise and make this location a money making operation for you for the years to come. 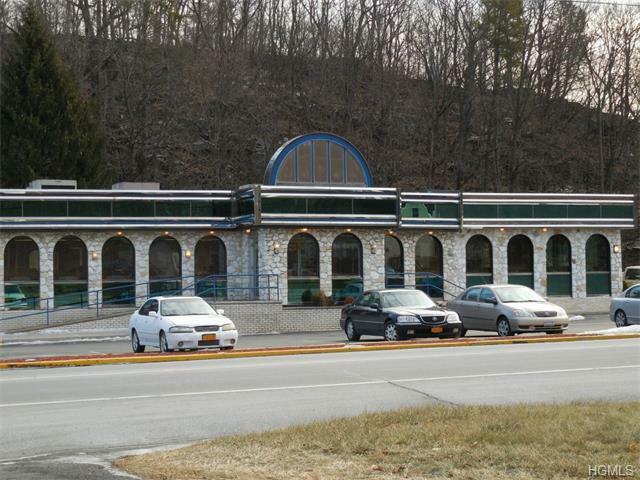 The only diner available for sale on 9W in Orange County, NY.